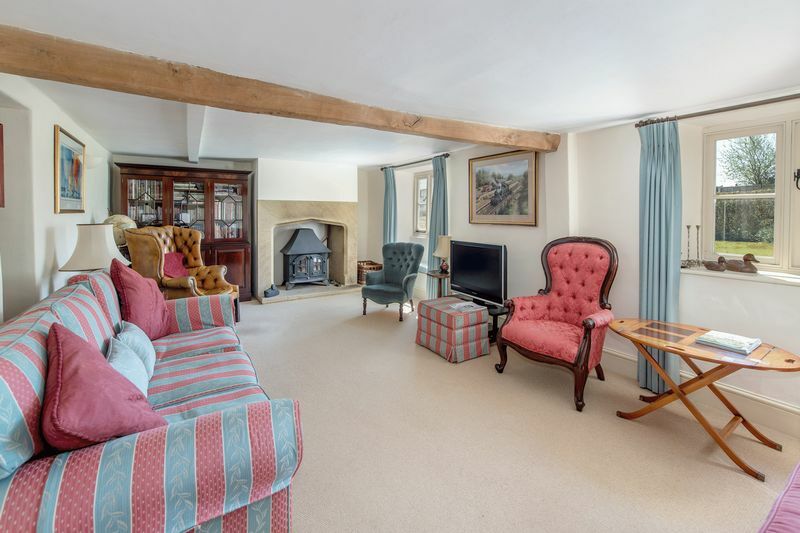 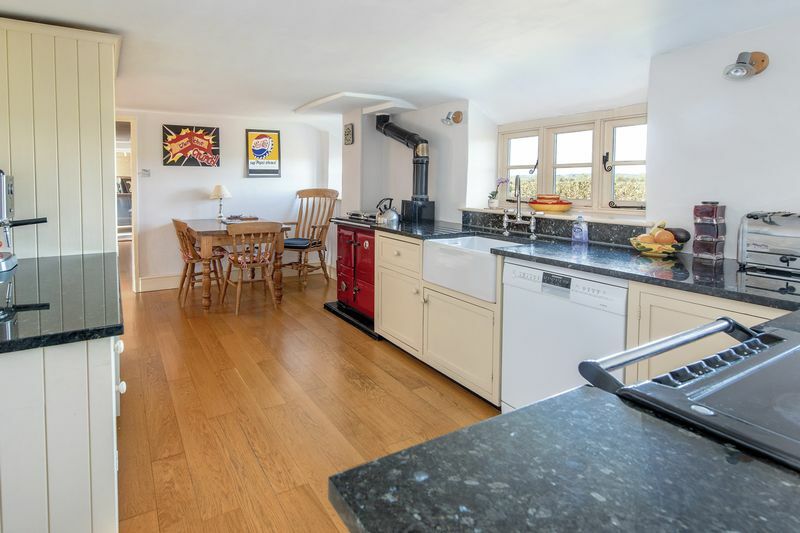 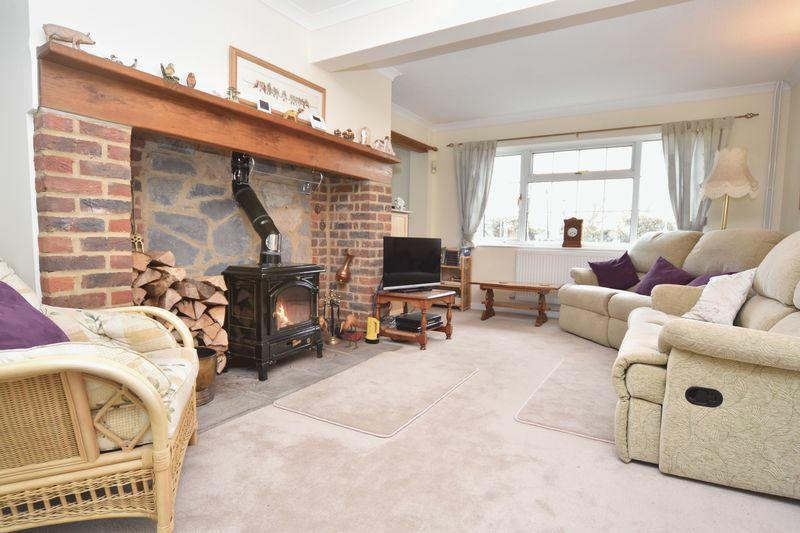 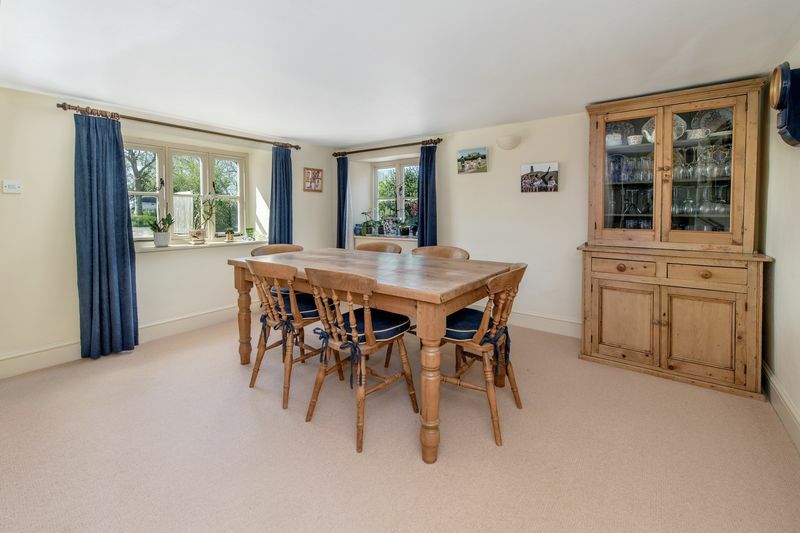 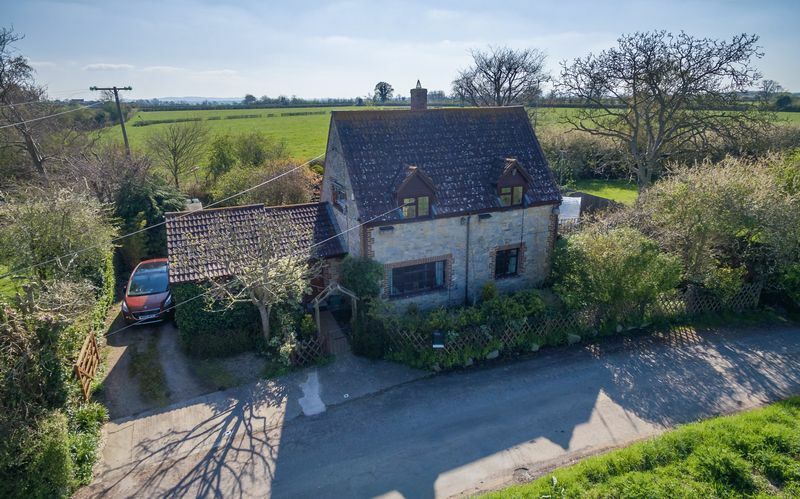 An attractive and beautifully presented five bedroom detached stone cottage situated in this wonderfully peaceful situation with pleasant rural views. 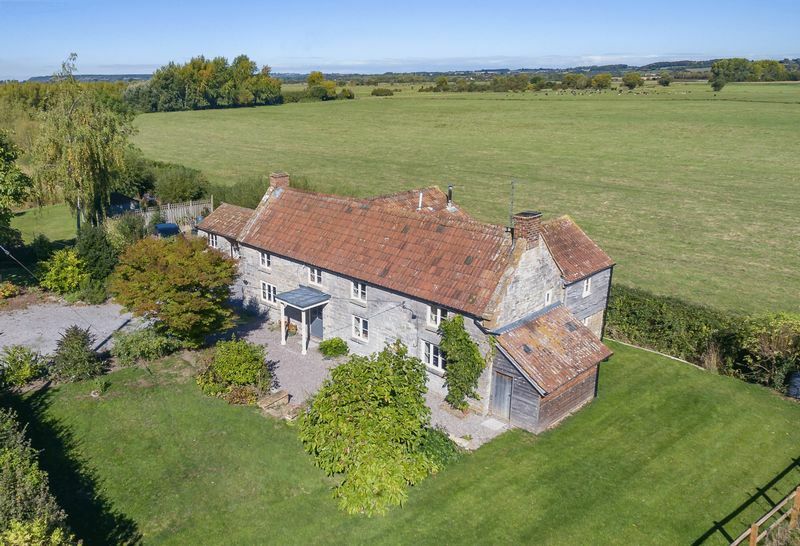 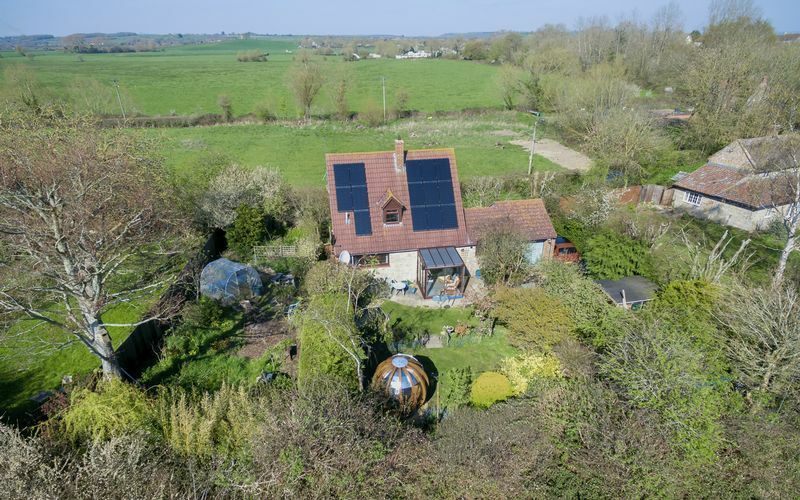 Large gardens and paddock approaching 2 acres. 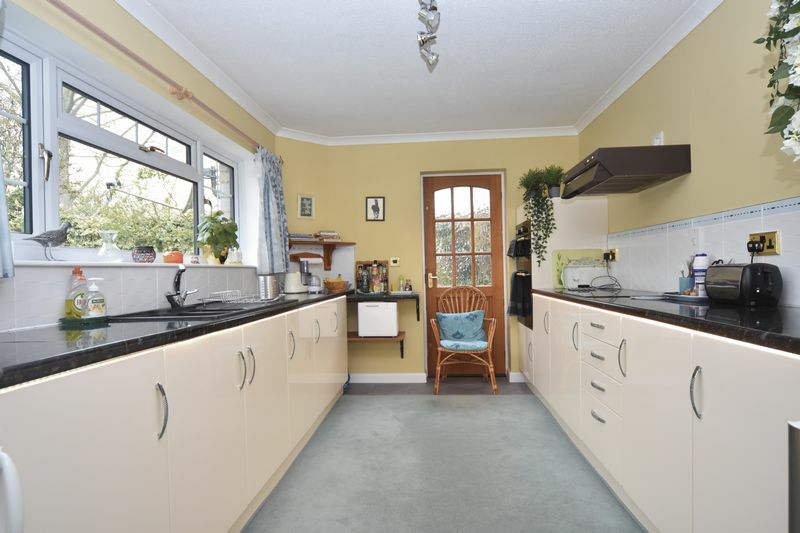 © GeorgeJames Properties Ltd. All rights reserved.